First of its kind, unique new Augmented Reality Maze Escape game. Download now and start playing the best AR Puzzle game! Walk around the big dungeons, find the keys and escape from the labyrinth. Start walking around the ancient labyrinth while in reality walking around your home or any open place. Experience the best AR (Augmented Reality) game. AR is the hottest game play experience now. 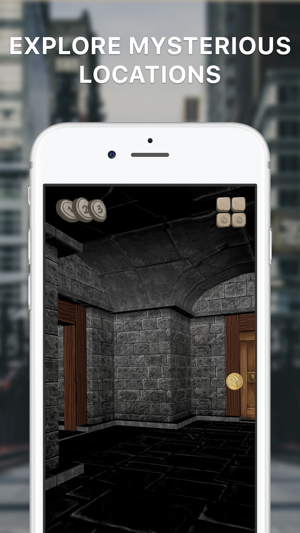 Download Arcane Maze Augmented Reality Labyrinth Escape game and try to solve the puzzles! Explore stunning scenes, ancient ruins of an old dungeon labyrinth, collect the keys and escape the maze if you can. Arcane Maze is a first-person single player survival puzzle game where you find yourself trapped inside an old dungeon labyrinth. Your mission is to find the keys that unlock the doors to freedom. But it's not that easy. You have to explore the depth of the dungeon while searching for the keys. 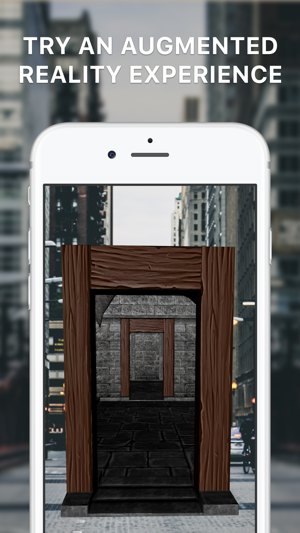 Experience the best Augmented Reality first person maze game. Arcane Maze Augmented Reality is first of its kind and new maze games are coming! Follow us to find out about new maze locations and other incoming AR games. Next location: a sunken ship! Great game, needs a room scaling option though! This is probably the best AR game on the app store right now! You can even walk without tapping the screen, and the distance you walk this way is realistic too. My only complaint is that this game is hard to play in a smaller room. Please add either some kind of option to scale the maze size, or an option to change walking speed so it’s easier to play walking around smaller rooms! Thanks for playing ArcaneMaze! In the small rooms, you can combine tapping the screen, and walk. We will think how we can make it more naturally. Thanks! Hi @ChixkenLil. Thanks for your message. Apologies that you're having this issue. Could you please contact us at info@exyte.com with information about your device model and iOS version? This information will help us to look into your issue and we will try to fix it ASAP, so you can enjoy playing Arcane Maze. 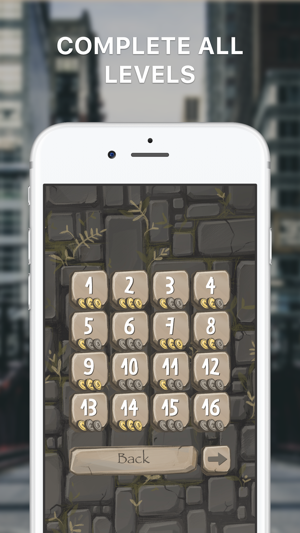 Update: We just fixed this issue, and the new version of Arcane Maze should be available for download in 1-2 days. Sorry for the inconvenience.